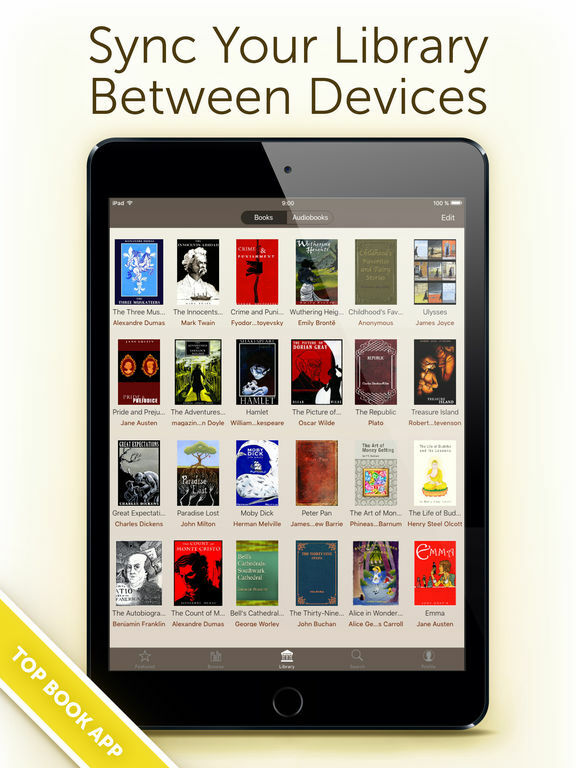 If you love to read books wherever you go then check out our list of the best iPad apps for book lovers. 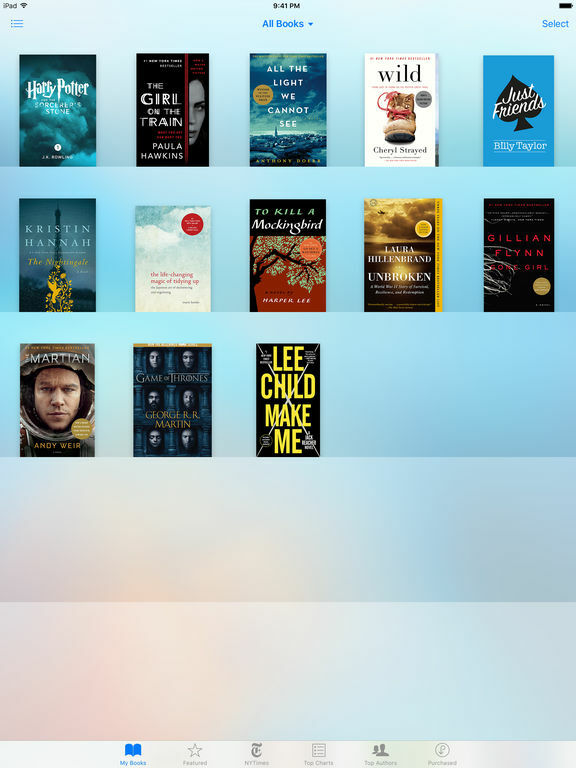 Can’t decide what book to read? 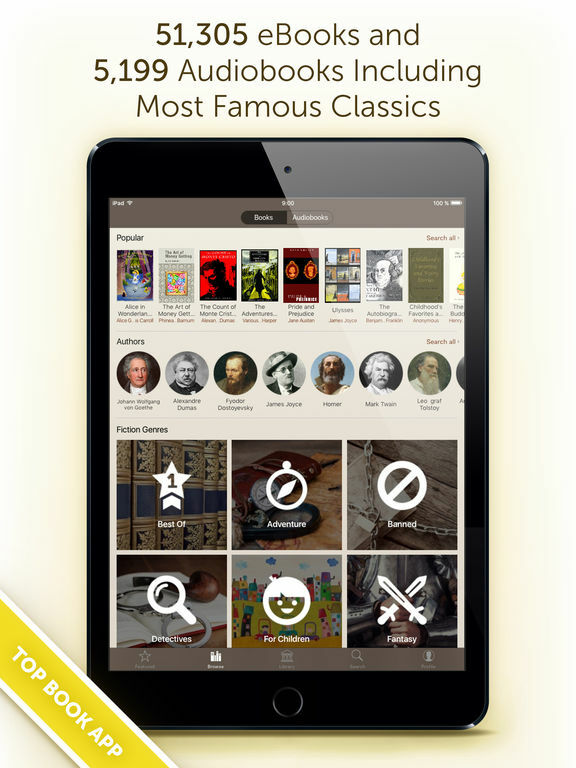 This app will help you make the decision. 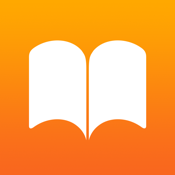 This app is the ultimate source for managing all of your reading pleasures! 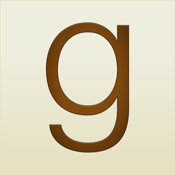 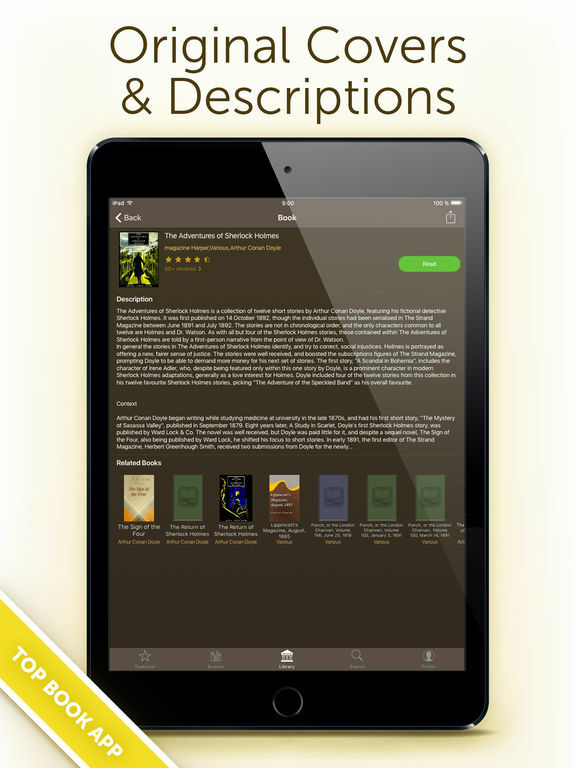 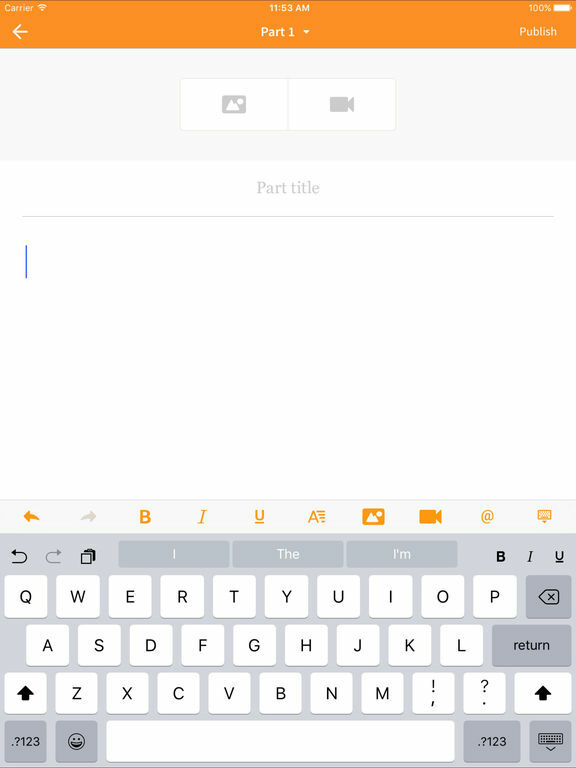 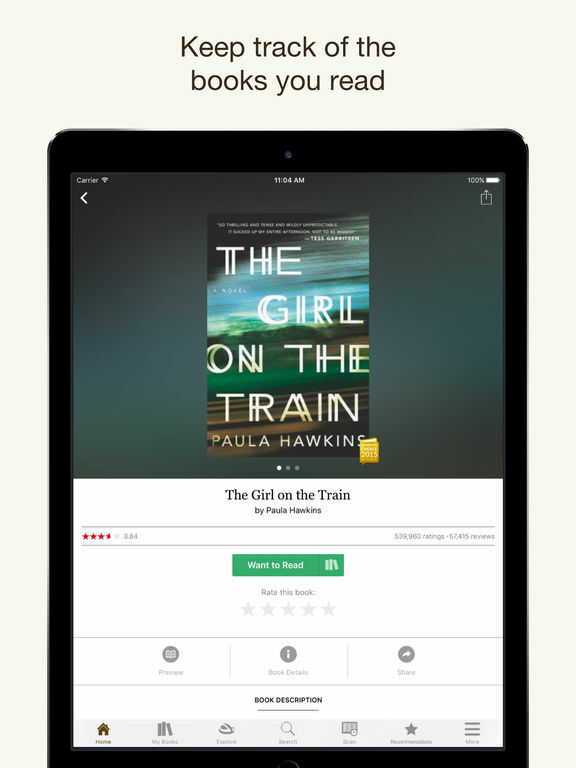 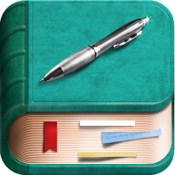 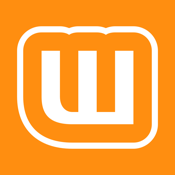 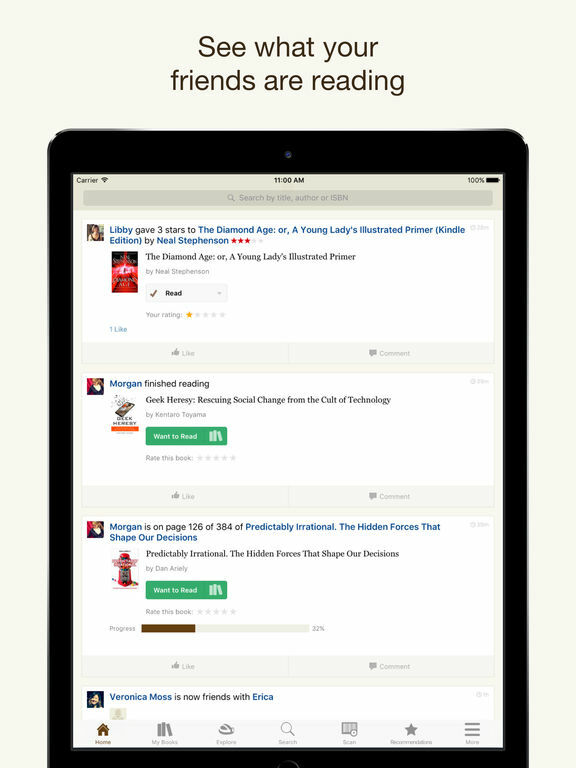 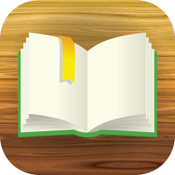 This app will enable you to download as well as read books from the comfort of your iPad. 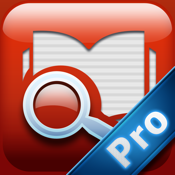 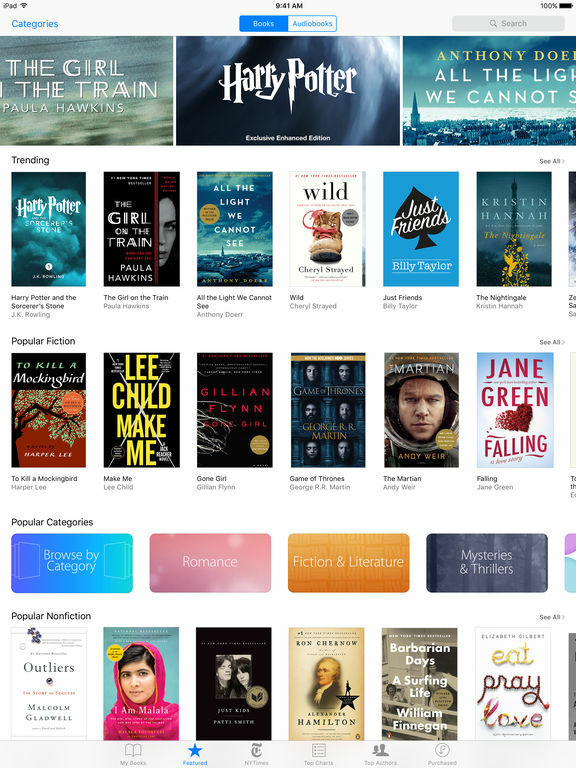 eBook Search Pro - Free Books for iBooks, Kindle, Nook, and more! 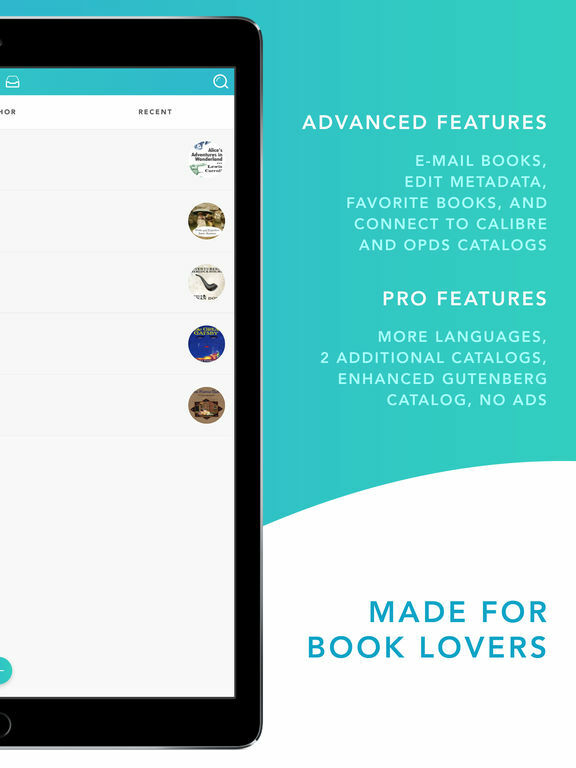 Although this app is not free, it will provide you with thousands of free books straight to your fingertips, or rather, your iPad. 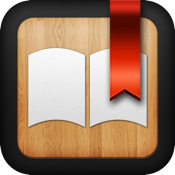 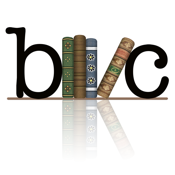 Contains all the free books at eBook Search - minus the ads! 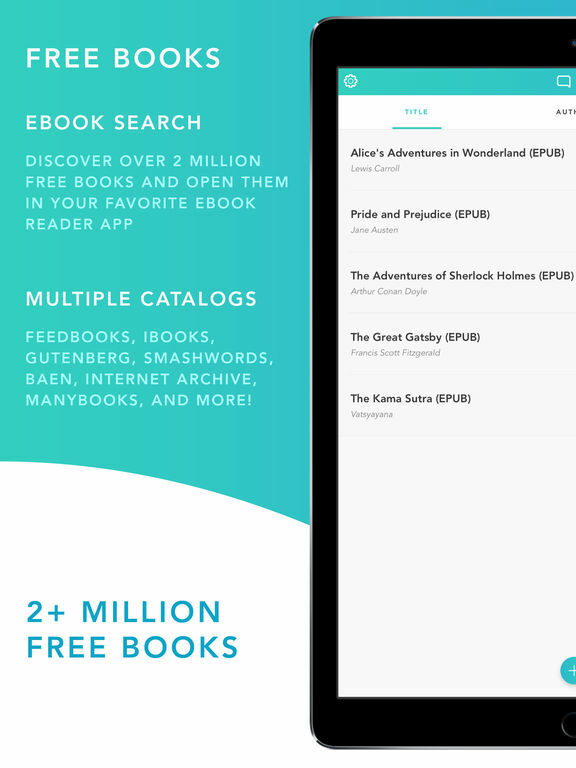 Covers a variety of genres including ranging from thrillers to romance novels to science fiction and even combinations of all three! 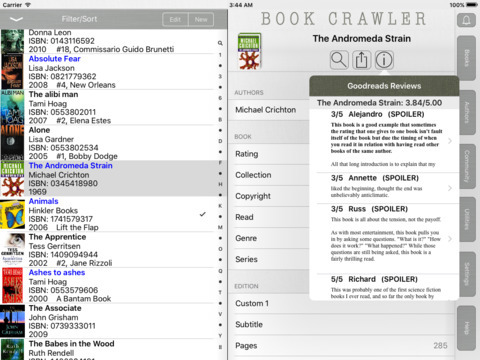 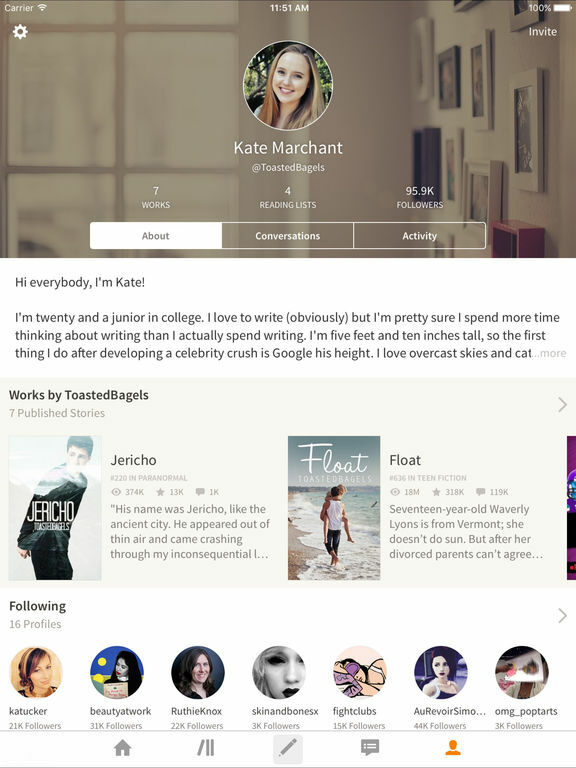 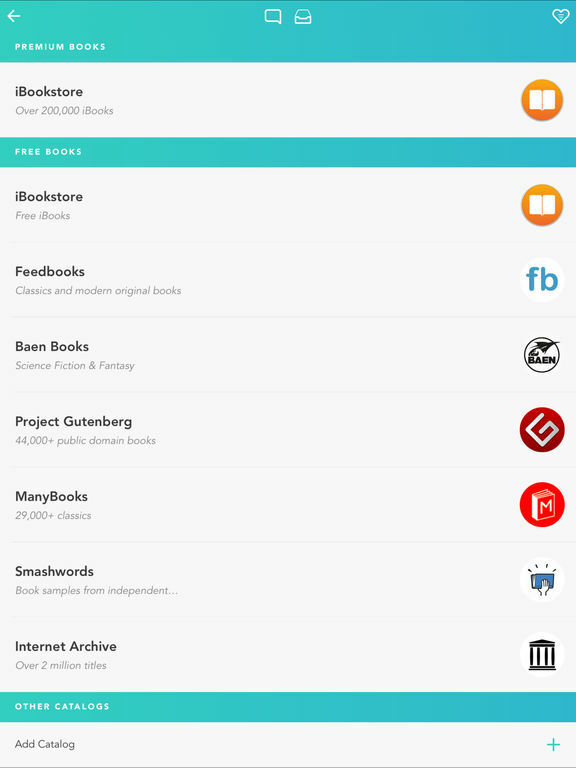 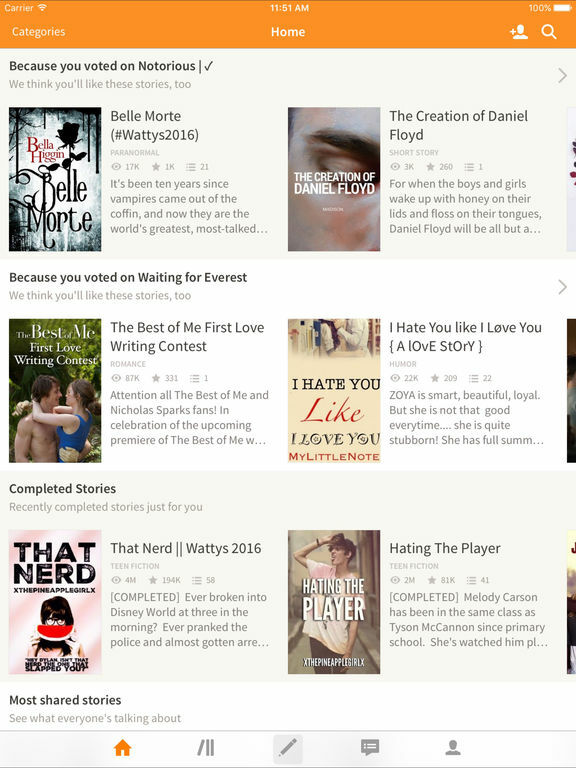 Organize, manage, and read all your ebooks through this app. 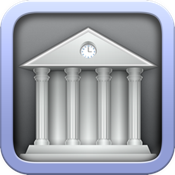 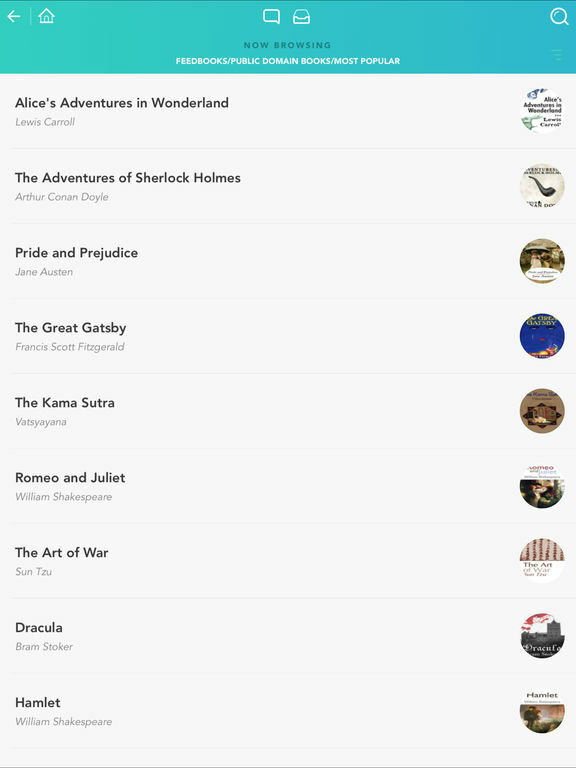 This free app allows users access to a carefully-curated collection of over 23,000 classics and comes packed with features to enhance your reading experience. 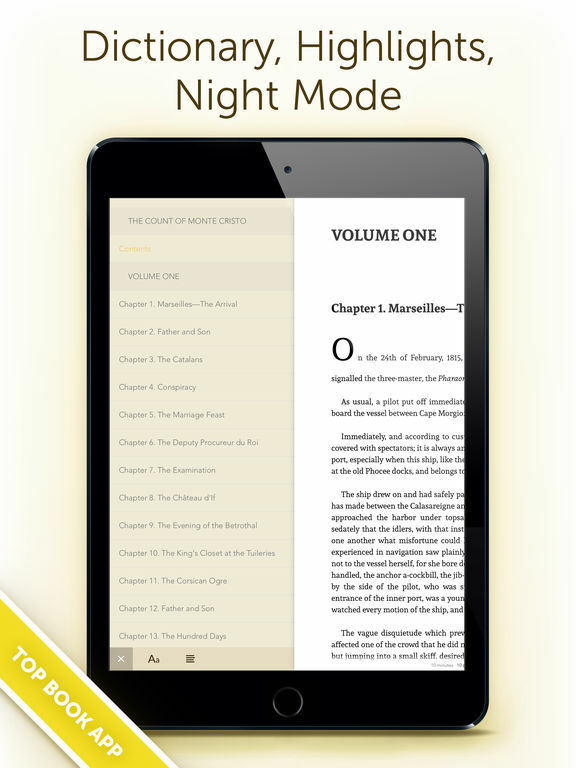 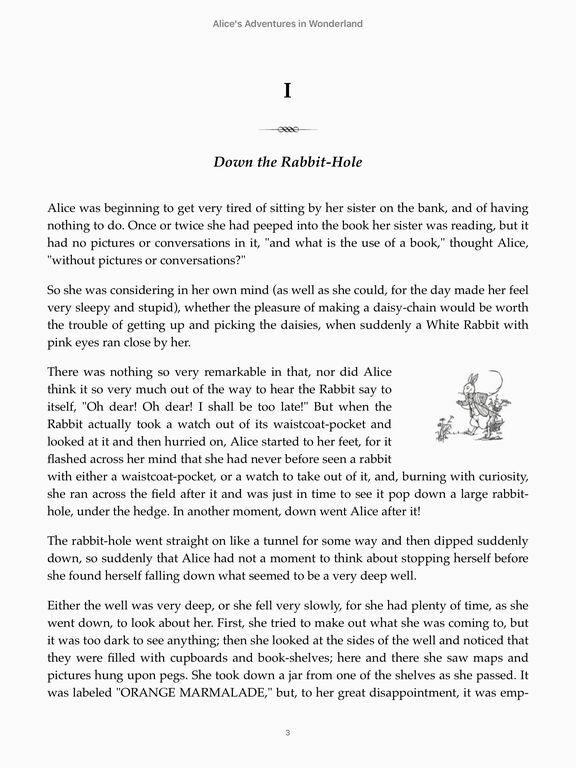 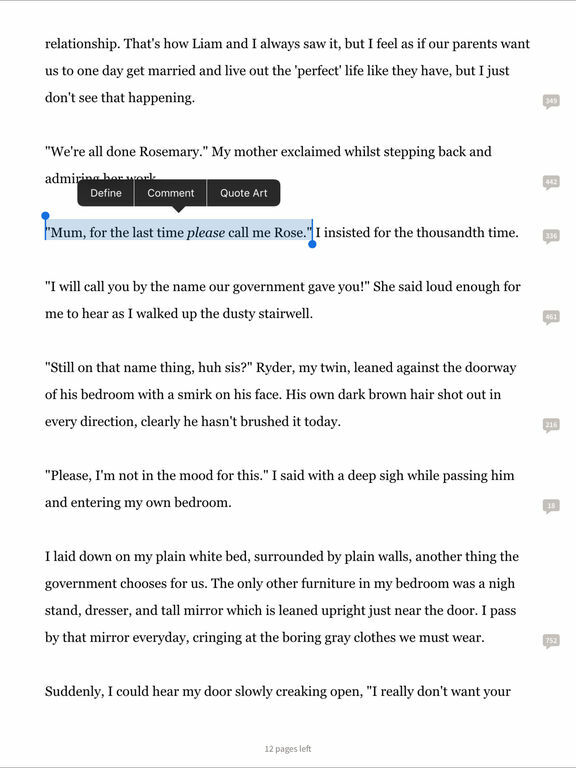 This app has one of the best interface of all book-reading apps for the iPad. 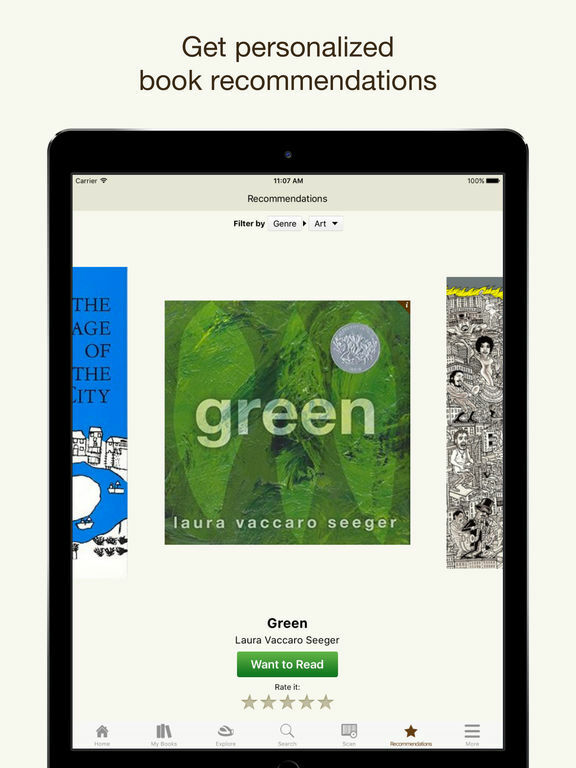 Read your favorite books no matter where you are as you can carry them around in your pocket thanks to this iPad app. 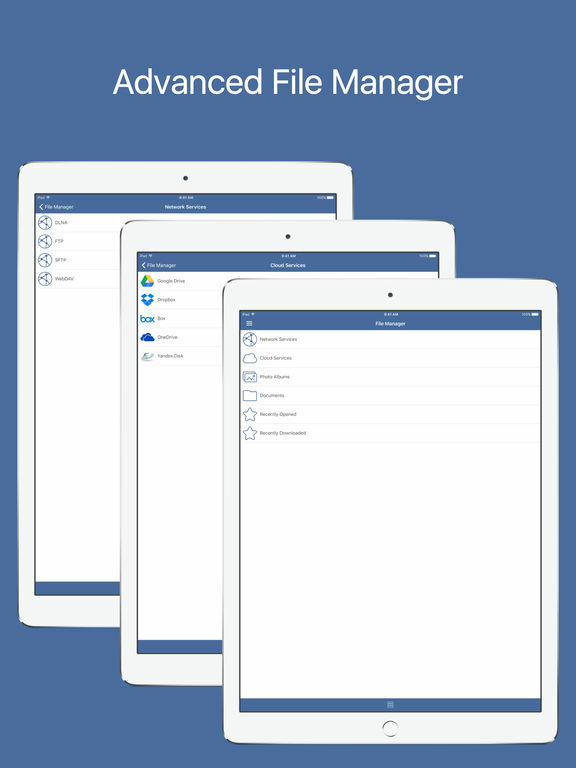 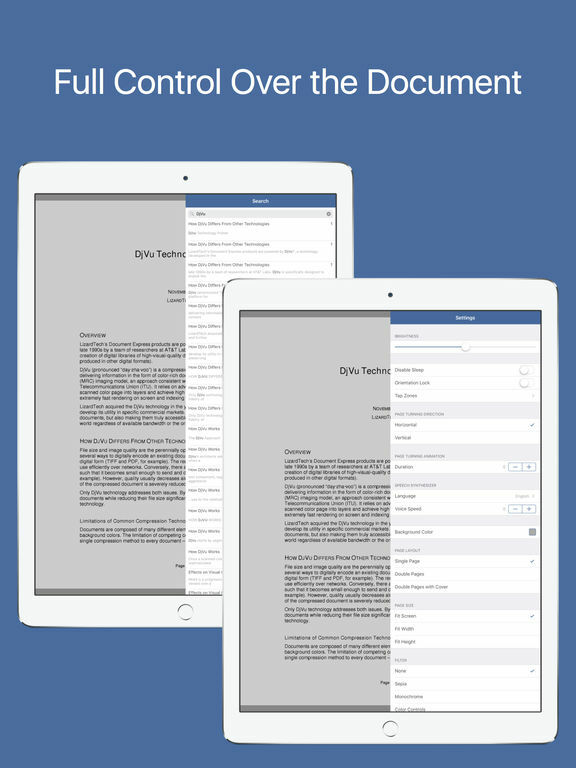 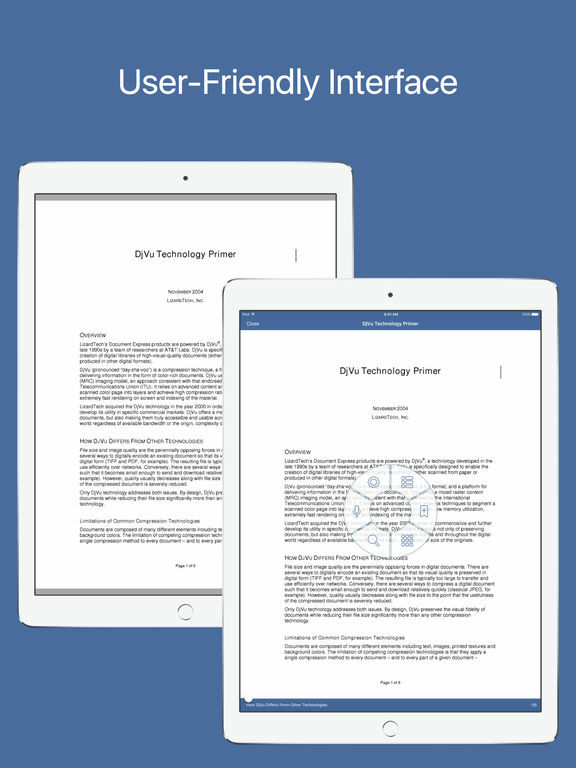 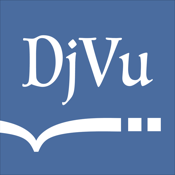 Easily read DjVu, djv, and pdf documents on your iPad using this app.